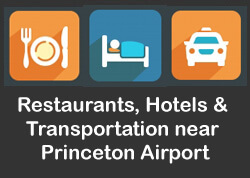 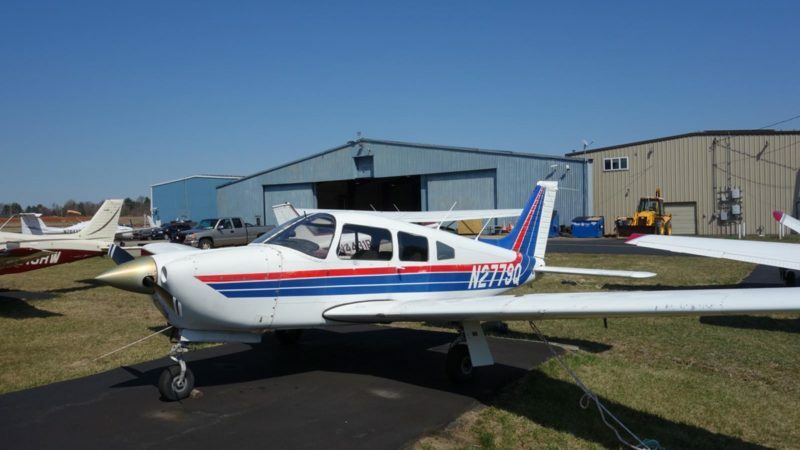 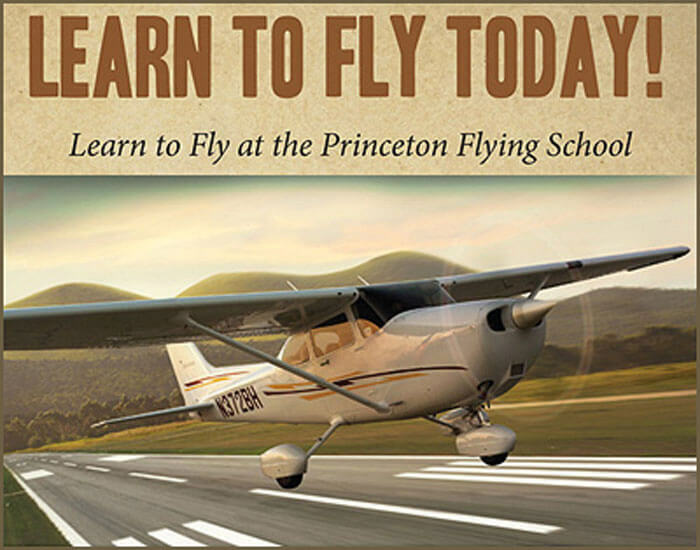 Learn To Fly at Princeton Airport - PRINCETON AIRPORT ~ Learn To Fly Here! 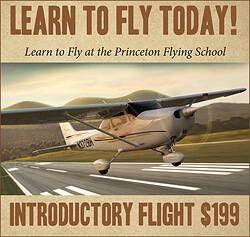 PRINCETON AIRPORT ~ Learn To Fly Here! 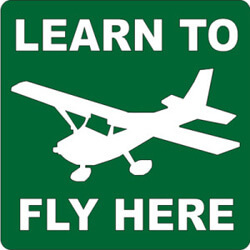 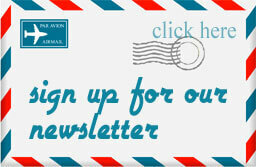 Introductory Flying Lesson – Makes a GREAT Gift!